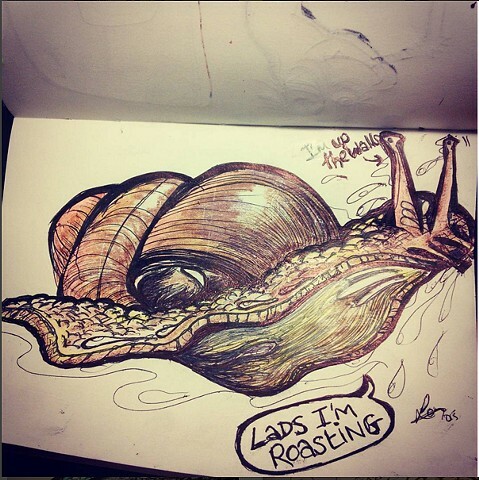 Stressed out snail.. 'Anyone else feel hot in here? No? NO? '..